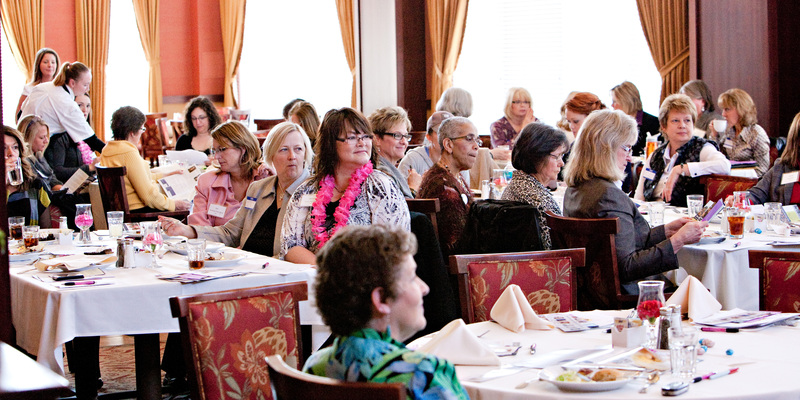 WOW is a vibrant group for women in business in the Des Moines metro area, providing its members with the opportunity to build lifelong connections and find endless opportunities. WOW welcomes women at every stage of their careers, from students through retired professionals. WOW, an LLC organization, began in 2008 with five members. Since then, we have grown to over 700 members.